There is one employee at Colt who needs to get paid more than whatever his current pay is because he continually brings us great firearms and achieves the unthinkable. The man who was tasked with reincarnating the Model 1877 Bulldog Gatling Gun for Colt (which he did phenomenally, and can be ordered for an economical $55,000.00) is now going to breathe life back into the Model 1903 and 1908 as well! It was first rumored and confirmed at SHOT Show this year by multiple news sources that a Colt 1903 was in the works. Now, with a more recent video leak coming from Mark Keefe of “American Rifleman” we have further details yet. The Model 1903 chambered in .32 ACP, with other synonymous names such as “Pocket Hammerless” and “Model M,” will be a limited run of approximately 2,500 pistols. Of those, 500 will be commemorative pistols of the General Officers issue sidearm, which is actually a Model 1908 chambered in .380 ACP. These very limited 500 will have additional prestige because they will be shipped with a historical letter recounting the glory of those who have previously carried the Model 1908 into battle (5-Star General & President Dwight D. Eisenhower should ring a bell). What is even more intriguing is Colt will separately run off 5,000 pistols in the standard Model 1908 in .380 ACP for the general public. Sadly however, the timeline for these 1908 pistols is still 18-24 months out. These Colt 1903 and 1908 pistols will in fact be true reproductions; not a modern spin that makes John Moses Browning roll over in his grave. Being true to form, they will have a bottom-of-the-frame, hinging grip safety and very minimal iron sights. In the video leaked by “American Rifleman,” Mark Keefe eluded to there being two different Model 1903 pistols being made, one with a simple parkerized finish retailing at $1,350.00 and another premium model as well. By the use of the word premium, we can only hope it is a deep, polished bluing and not something untrue to the design like Stainless, Cerakote, or Durakote. 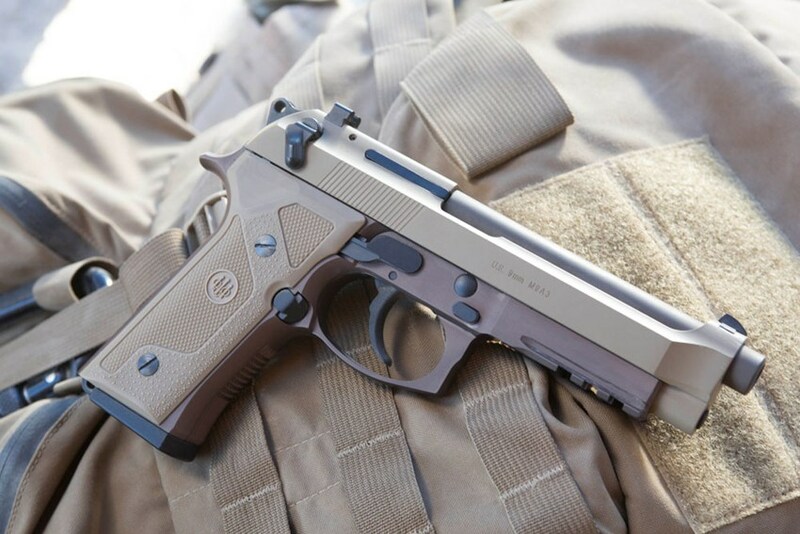 Both the Colt 1903 and 1908 will be true Colt firearms with their classical grips and stampings, but they will be produced for Colt by U.S. Armament Corp. The specifications for this legendary pistol can be seen above and a lot of people are very excited to see this pistol someday hit store shelves! Even with its typical Colt-fashion, extremely high MSRP of $1,350.00, it is sure to be a great seller. 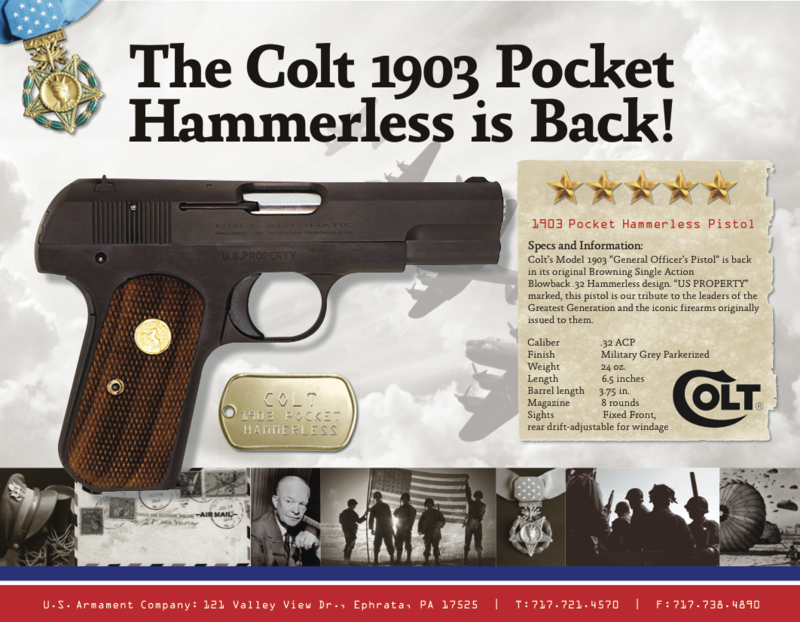 Could someone tell me when the brand spanking new Colt 1903 .32ACP by U.S. Armament going to the retail dealers. I was all over the internet trying to get the heads up on this info but to no avail. I read about it in the NRA Rifleman but that was it and have heard nothing more about it. I think the Rifleman may have mentioned May or June but I am having a senior moment right now. Any chance of getting the skinny on this? At the moment, we have not received any word from Colt or U.S. Armament about when this firearm is going to ship. 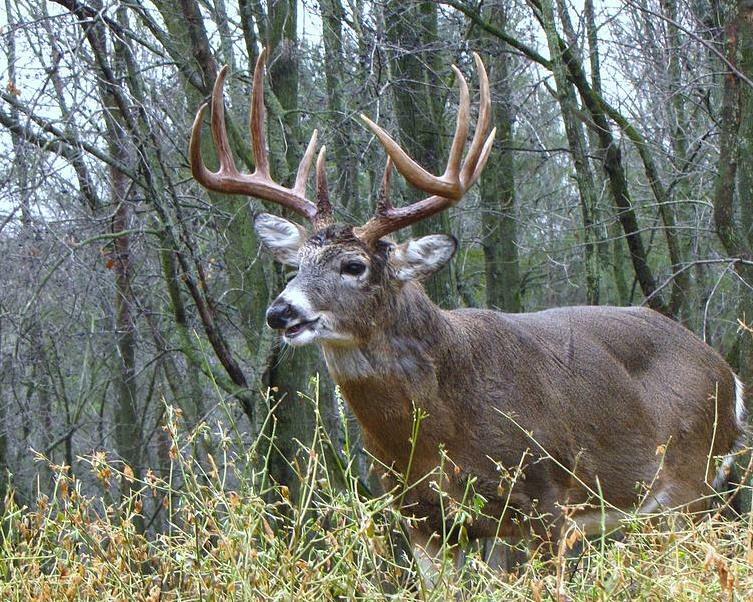 Most people in the industry are hopeful for late this summer (approximately August or September). it is now july 2018… any word on the 1908, .380 production? At this time, sadly no….